What are Cranes of Hope? 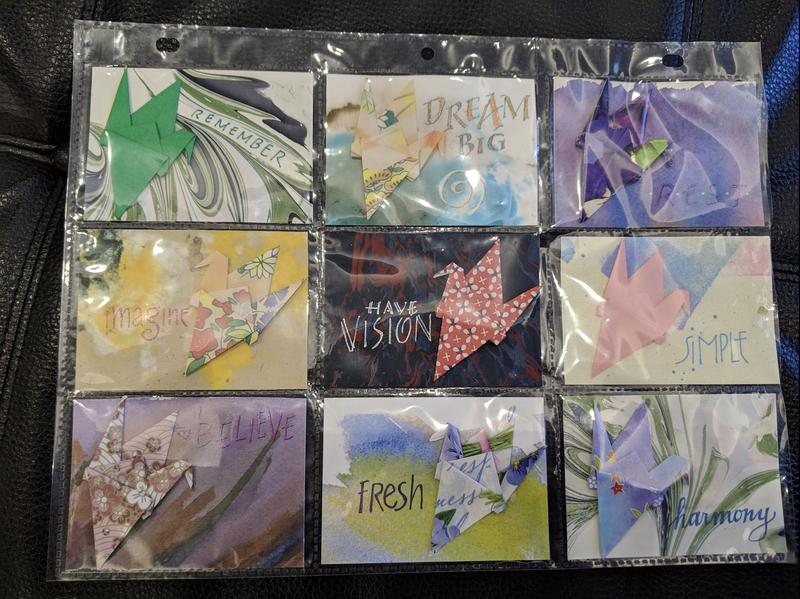 Traditionally associated with cancer survivors and those who support them, Cranes of Hope are special cards featuring an origami crane, which can be sent to anyone, and carry an encouraging message to the person of your choice. We’ll show you how to make these cards, and you’ll leave with a beautiful card you can send to a friend or loved one.The Japanese tradition says that when you fold 1,000 cranes, your wish will be granted. Let’s get started! All supplies are provided. If you wish to pay it forward, please bring a 12 inch strip of wrapping paper in whatever pattern or design you love to give Lisa, so that more cards can be made with the next group who participates in this. Please call us at 315-986-5932 or stop by the library to let us know you’ll be attending. Previous American Girls Pajama Party!